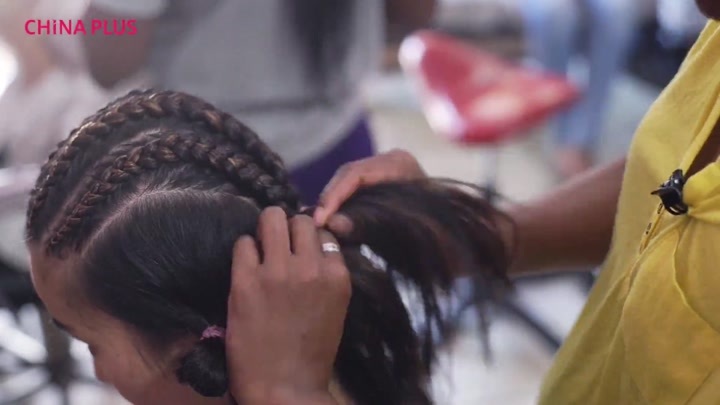 With a passion of trying new things, these four Chinese girls had their hair braided into different African styles in Joburg, South Africa. It took each of them over three hours to make the change. What a surprise!